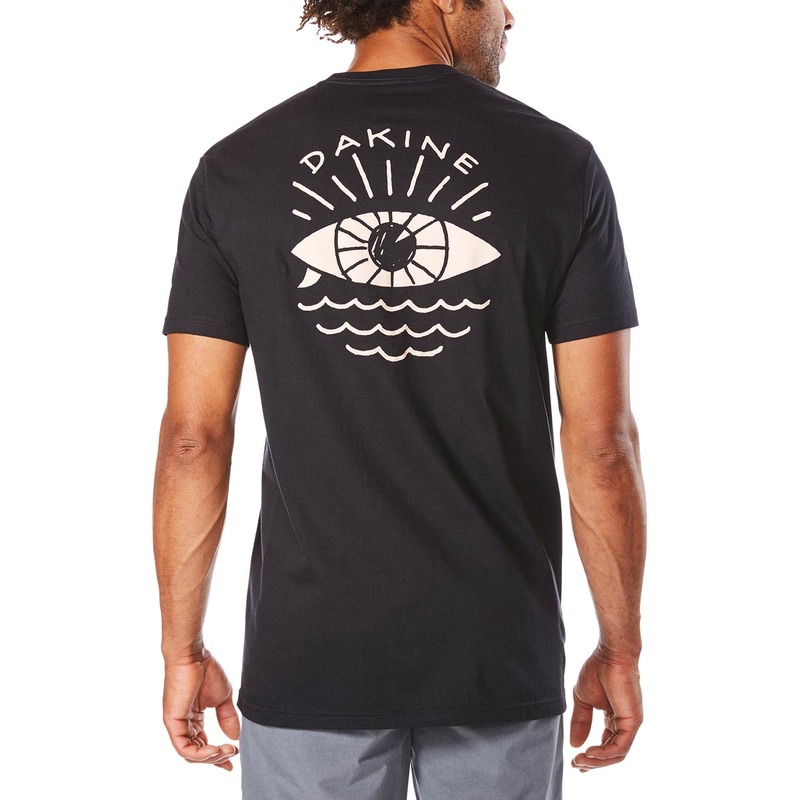 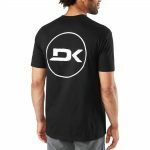 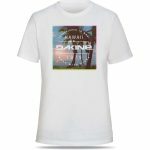 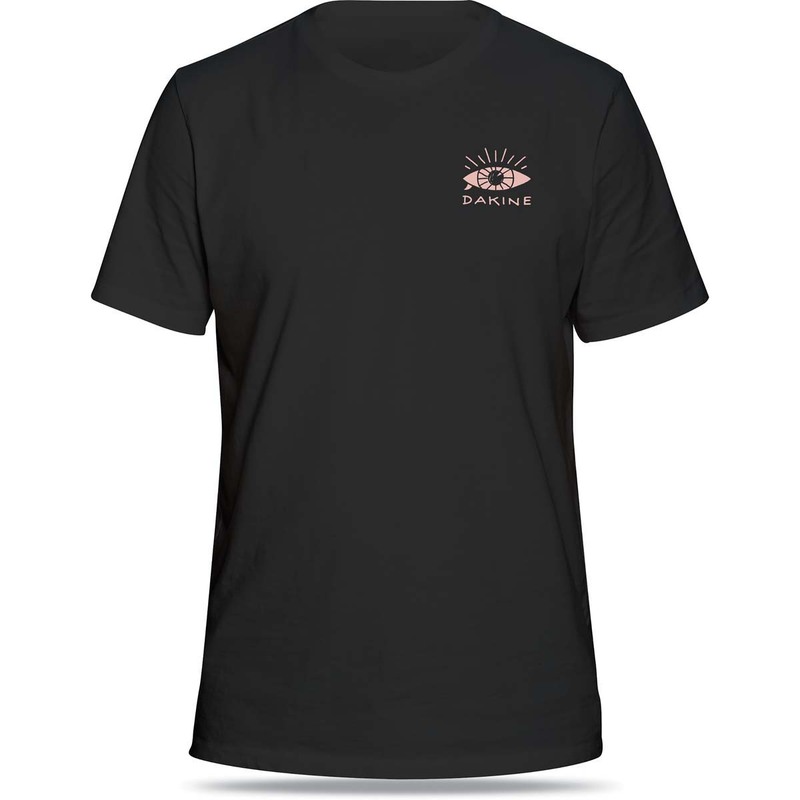 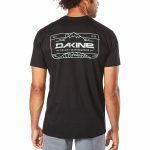 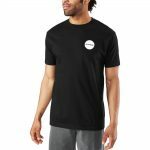 SKU: N/A Category: T-Shirts Brands: Dakine. 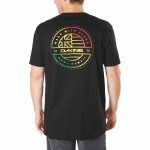 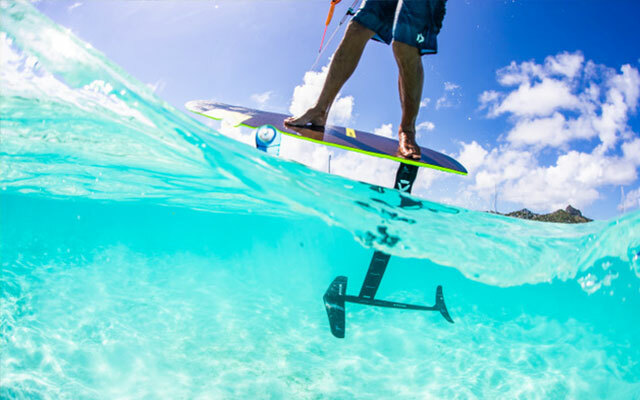 Dakine Seaboard T shirt is the new favorite shirt for surfers and water sports fans. 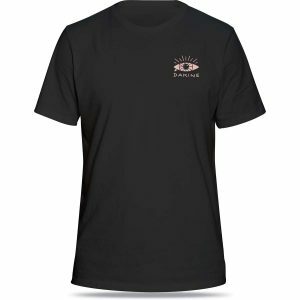 The soft cotton shirt has a large, cool graphic on the back.